Strada Calugareni, nr. 12, Magurele, Ilfov, Romania. 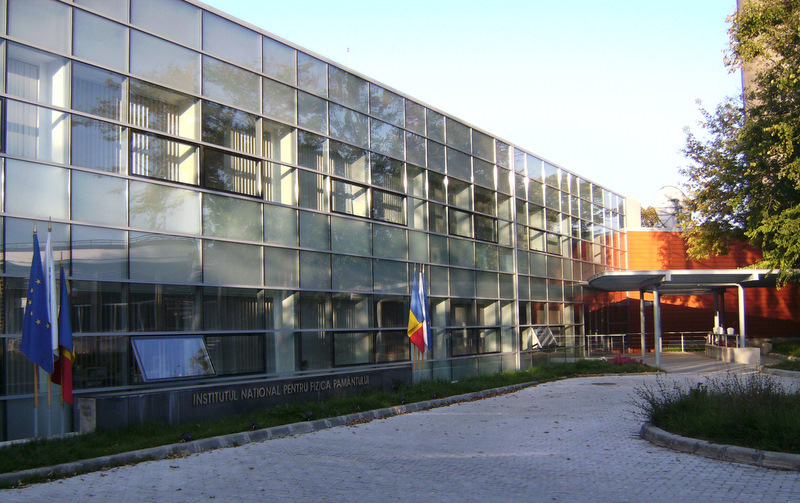 Institute of Geology and Seismology of Academy of Sciences of Moldova, 3 Academiei str. Chisinau, Republic of Moldova.